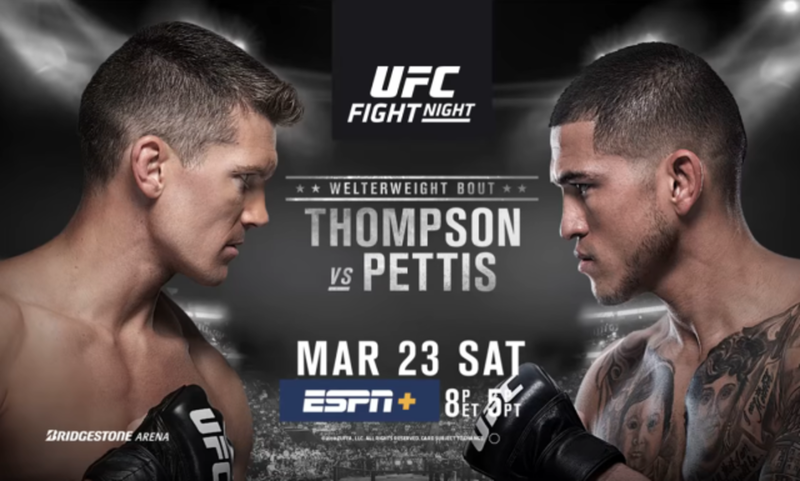 Anthony Pettis Just Knocked Wonderboy The F**K Out! 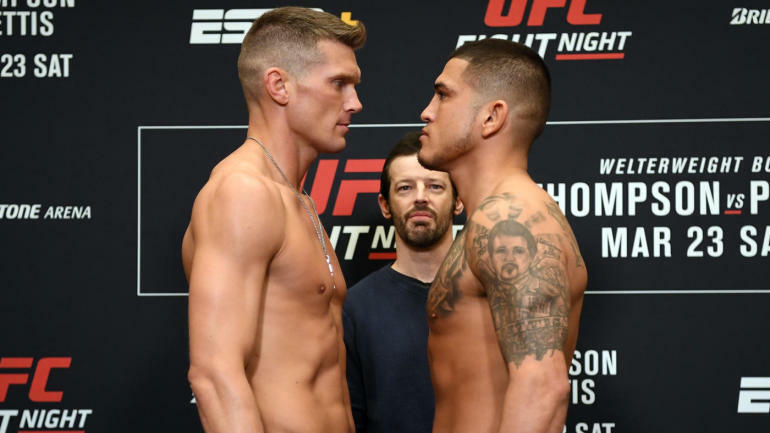 In the main event of tonight’s UFC in Nashville, top ranked welterweight Stephen ‘Wonderboy’ Thompson returned to the cage. 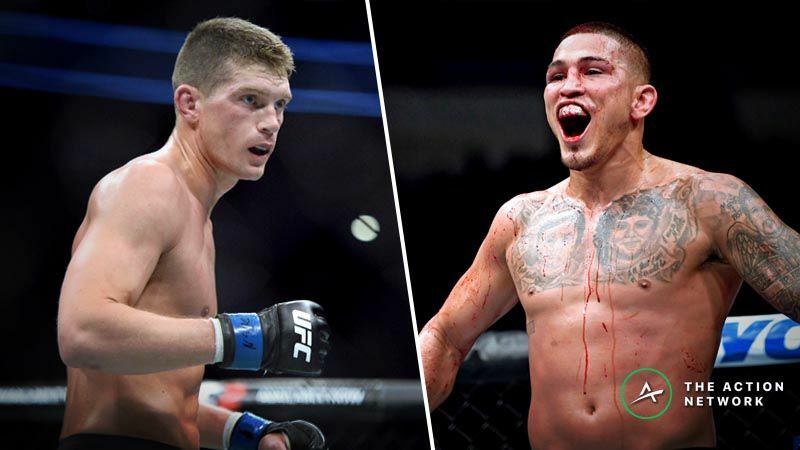 He took on Anthony Pettis in his first fight in the welterweight division. Previous 22-0 Amateur Boxer With Slick Head Movement Takes On 15 Attackers All By Himself!